Many times organizations, companies and groups of people come across the problem when their social media teams have to work within a single Twitter account or maintain multiple twitter accounts. In this case, either they need to use some third party API-based services or they use TweetDeck software, the official free alternative tool to manage multiple twitter accounts. But the major problem with TweetDeck service is that everyone in the team need to have access to the same TweetDeck account password or multiple Twitter account passwords in order to use multiple accounts at one interface, and this is a known password sharing security issue from past few years. To cope up with these issues, Twitter has started rolling out a new feature called TweetDeck Teams, a new way to let you share your Twitter accounts on TweetDeck to multiple users without sharing passwords. TweetDeck Teams, which is rolling out to TweetDeck for the web, TweetDeck for Chrome and TweetDeck for Windows on Tuesday, allows companies or organizations to appoint administrators who can give access to as many "contributors" as the admin likes and, at the same time, to revoke that access as necessary. The admins have ability to sign into TweetDeck with his/her personal accounts and send tweets, schedule tweets and add or remove team members. They cannot, however, access an account from outside TweetDeck or change accounts, credentials or passwords. On the other hand, contributors only have the ability to tweet from the account, build lists, follow and unfollow accounts, and send and schedule tweets. But, they cannot view, add or remove team members, access the account outside of TweetDeck, or change credentials. "Remember, once you've transitioned over to TweetDeck Teams, you should continue to use login verification on your accounts, and encourage your team members to as well," Amy Zima, Product Manager of the company wrote on the blog post. "Instead of relying on just a password, login verification introduces a second check to make sure that you and only you can access your Twitter account." HOW TO ACTIVATE TWEETDECK TEAMS ? 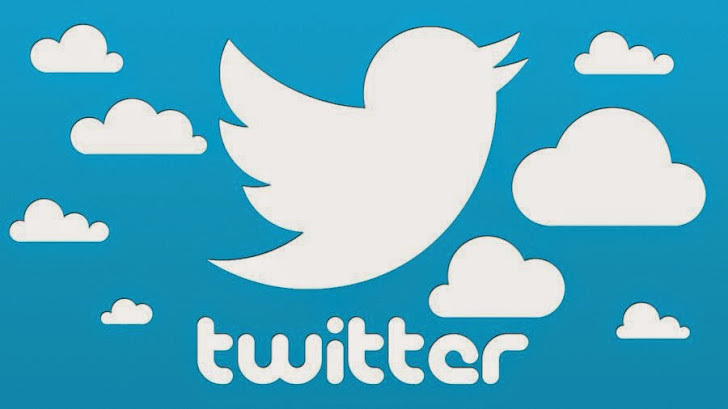 Log into TweetDeck using the account’s Twitter credentials. Select Accounts from the navigation bar. Select Team (@yourbrandhandle). Type the name of the account or accounts you want to have access to @yourbrandhandle. Select Authorize and an email will be sent to the account holder. When he or she accepts the invitation the team account holder will receive an email that that account has been added to the team. You can also check the video below for a closer look at how TweetDeck Teams works. This is how the TweetDeck is finally challenging the Twitter third party services such as HootSuite, Buffer or SocialFlow. Password sharing is one of the major and top security concern for everybody online and this new feature will solve this issue to some extent. Sharing a password with your co-workers is a major security concern. Like in case of NSA leaks, when Edward Snowden was able to gain access to many unauthorized sites because fellow employees shared their passwords with him.